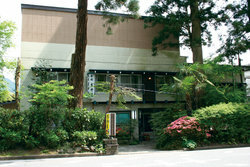 The location of the Ryokan is close to JR Nikko Station and along the Cedar Avenue of Nikko (Nikko Suginamiki). 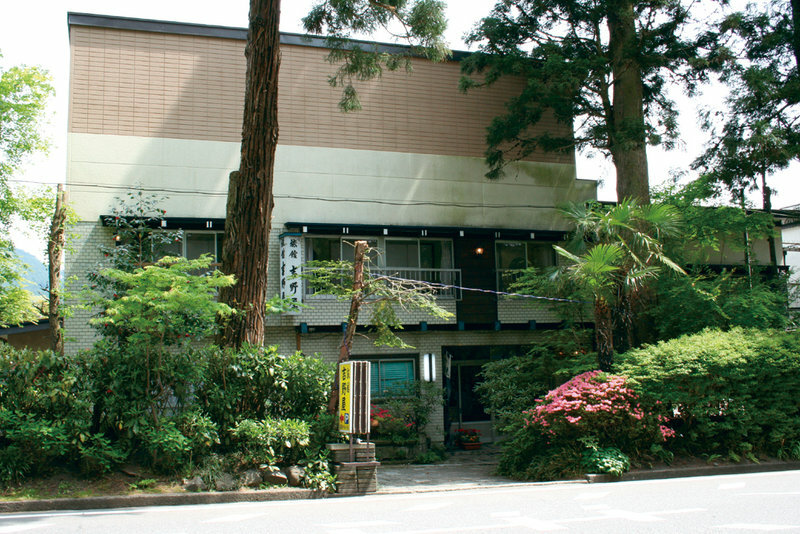 If you’re looking for a cheap accommodation, please stay at our Ryokan. Ryokan offers you a comfortable atmosphere where you can feel right at home. 5-8 Aioi-cho, Nikko, Tochigi pref.